The Georgian National Rafting Federation is proudly hosting the 2017 European Championships on the Mtkvari river in Borjomi, Georgia. This event brings together some of the best paddlers in Europe to battle it out for the title of European Rafting Champion. You can find more info on the race schedule here. Be sure to check back with our day by day recap of all the action and watch the live feed below. It was a truly exciting competition at the 2017 Euro champs and the results are in! The Turkish Men's U19 team pulled out an amazing victory over the Russian team with a hard fought victory in the down river. The Czech Men's Masters teams also swept the competition securing both the Number 1 and Number 2 spots. The Russian teams had an astounding victory sweeping the competition in every other category. If you missed the action you can still catch some of the highlights above. The first exciting day of raft racing has concluded at the IRF Euro Champs with some solid leaders pushing into the top spots. Russia has been taking a commanding lead in the U19 Mens as well as U23 Mens and Womens divisions with perfect scores in both Sprint and Head to Head. We will see if they can maintain their dominance through the Slalom and Downriver Races. Turkey's U19 Mens team was able to pull ahead of Russia by a narrow margin with a perfect score in Head to Head. Updates are in on the Masters Men's, Open Men's, and Open Women's divisions and once again Russia is setting a powerful lead in both open divisions, however the Czech Republic's Open Men's team has brought a force to reckoned with and displaced the Russian teams for the top spots. Things are seriously heating up in Georgia with the conclusion of the Slalom events! The Czech Master Men are absolutely dominating their division with a perfect score across the board. The Russians are really going to have to work hard if they hope to pull ahead of the Czech team. In the Women's Open Division the British Women's Team took a beating in their preferred event H2H, however the Russian Women's team faltered in slalom allowing the British to close the gap with a perfect slalom score. With both teams tied for first, the downriver race will be the deciding factor for the Gold. We are looking forward to an amazing battle between these two incredible teams of athletes. Russian teams maintained their dominance of first place in every other category. U19 women is also heating up with the Italian ladies pulling out a perfect score in the slalom event. This puts the Italian team in third place with only a 21 point gap behind the first place Russian team. The Czech U19 women are also maintaining a small 9 point gap behind Russia. The Open and U19 women divisions will definitely be the divisions to watch tomorrow in the downriver race. There will be no margin for error with the top teams in such narrow points spreads. Francesco Cerri from The Italian Rafting Team for his support and providing photos from the event. 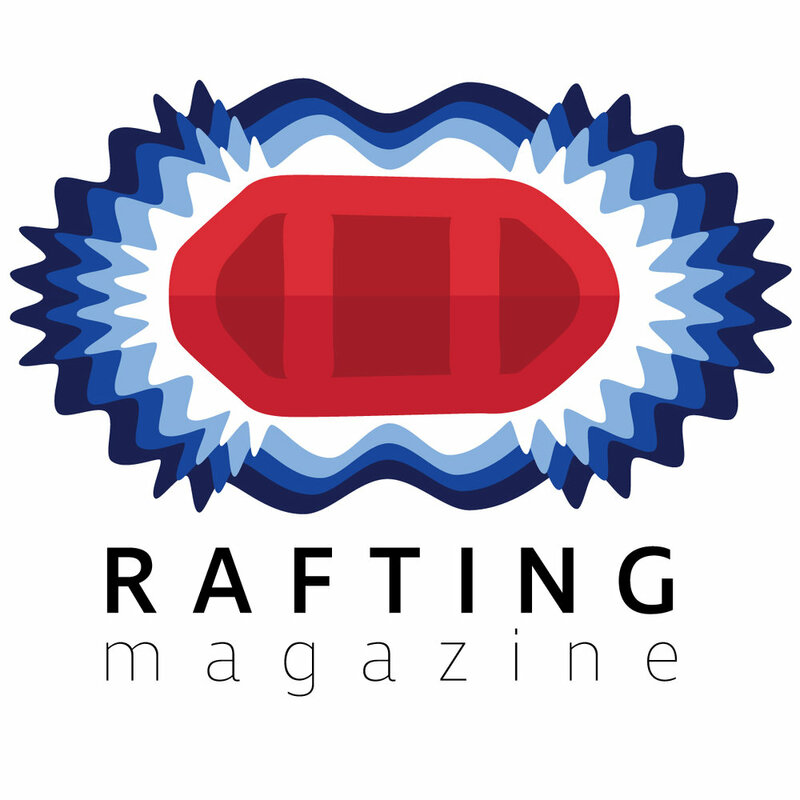 Additional Photos and race scores provided by the International Rafting Federation.